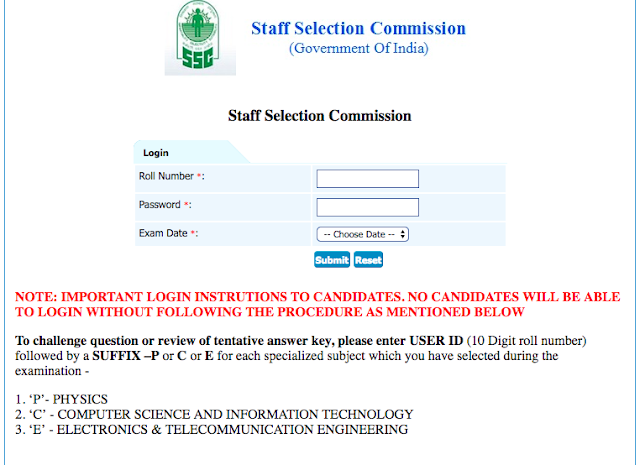 PASSWORD is DATE OF BIRTH of candidate to be entered in DDMMYYYY format ONLY. P.S. : You are requested to forward the PDF of Answer keys at qmaths.in@gmail.com for compilation. Your privacy will be maintained.